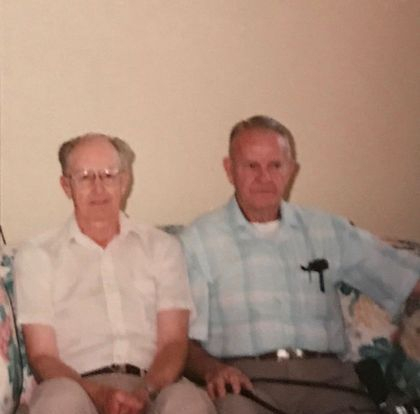 Lt Wilfred Tooman and crew trained in Tonopah, Nevada with the rest of the Group in the latter part of 1943, They flew to England via the Southern Ferry Route in January 1944. After arriving in England, Robert Levy was removed from flying status and Robert Swift was moved to a different crew, as Tooman was assigned to be a lead crew. 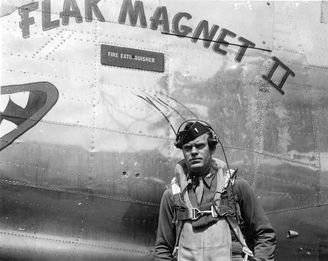 Robert Swift's third mission on March 6, 1944, was flown as bombardier with Lt Lloyd Andrew's Crew 35. 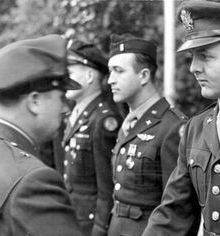 Lt Andrew was sick in the hospital, so the Assistant Operations Officer in the 753rd Squadron, Captain Jack L. Bogusch, flew as command pilot on this first American raid to Berlin. The crew was shot down with four men KIA and the rest POWs, Swift among the captured. 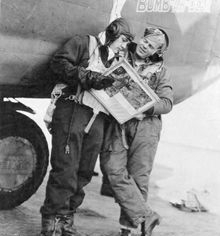 1Lt Robert W. Dix (Squadron Navigator) took the place of Levy and Lt E.B. Harris was assigned to Tooman's crew as bombardier. It is not known where Harris came from, as his name appears in no 458th records. Tooman flew a total of 17 missions with the 458th. Fourteen of these missions were lead or deputy lead, and two were AZON missions. 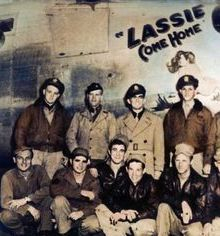 The majority of the crew's missions were flown on Bomb-Ah-Dear, the aircraft that the crew brought over from the States. 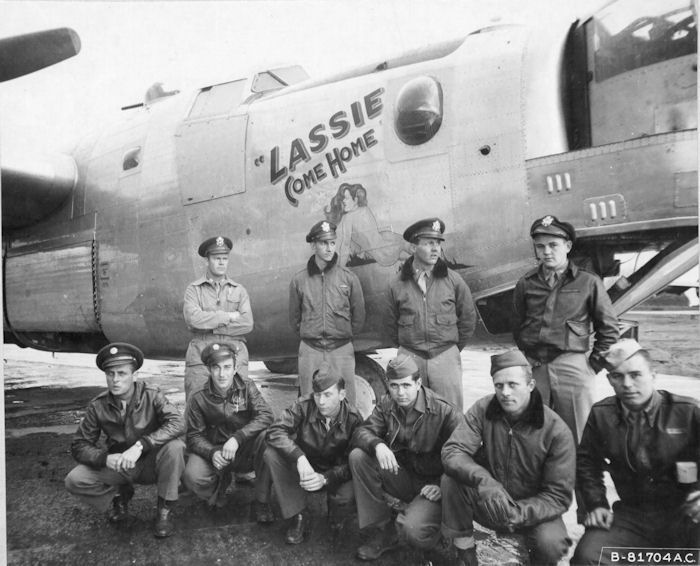 After a long career, this aircraft was lost with Lt William Curland and crew on October 30, 1944. 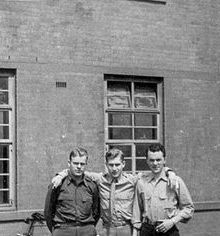 In early August Tooman volunteered for the Aphrodite Project and he and his crew were transferred to the 388th Bomb Group. According to information on the 388BG website, the crew never flew any Aphrodite missions with the 388th out of Knettishall, instead it flew its missions out of Fersfield. 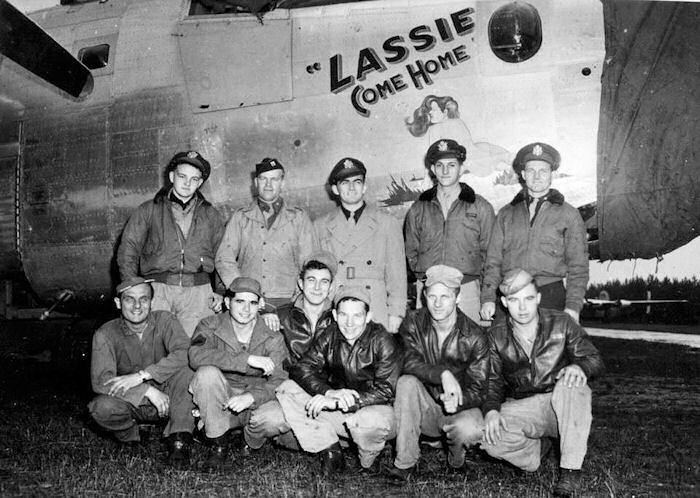 They remained in the 388th Bomb Group until their combat tour was complete. T/Sgt Raymond Wilson flew several missions with other 388BG crews, documented in this extract from the 388BG website. 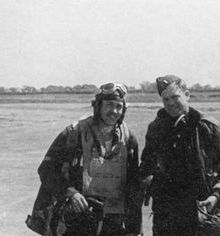 His Individual Flight Record while with the 458th was contributed by his son Steve Wilson. 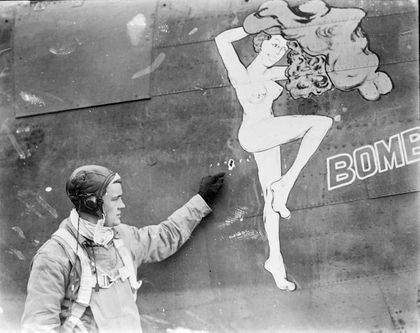 Lt Glenn L. Hargis, assigned as the bombardier on Lt John Jones crew in May, was apparently assigned to Tooman's crew and transferred with them to the 388th Bomb Group. He is pictured with the crew in at least one photo (Bomb-Ah-Dear) below. 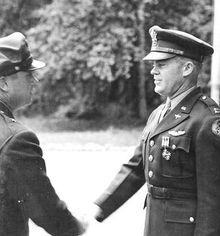 1st Lt. Wilfred F. Tooman has completed 78 combat missions and is still going strong. 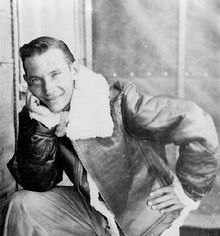 The 28-year-old liberator pilot from Carnegie, Oklahoma has flown 14 missions over Europe. The first 64 were in the Pacific. 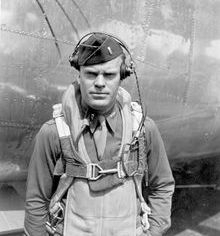 Lieutenant Tooman saw most of the southwest Pacific during nine months in which he flew as aerial cameraman on 64 scheduled photo reconnaissance missions in Flying Fortresses. He has 13 clusters on his Air Medal. Leaving the United States seven days after the Japanese attacked Pearl Harbor, Tooman flew as an enlisted man on a Fortress until September 9, 1942. 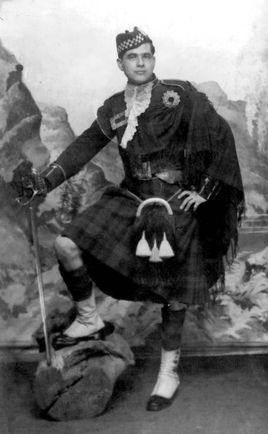 During this time he operated out of Honolulu, the Fiji Islands, New Caledonia, and Australia. Among the actions he photographed from the air were the Battle of Macassar Straits and campaigns in New Guinea. Returning to the U.S., Tooman applied successfully for pilot training and was graduated from the advanced flying school at Marfa, Texas. Since starting his European tour, Tooman has flown three times against Berlin, as well as against other targets deep in the Reich at Brunswick, Leipzig, Osnabruck, and Leipheim. Sixty-four years ago on D-Day, I was stationed in Norwich, England, at Horsham St. Faith U.S. Army Airbase. 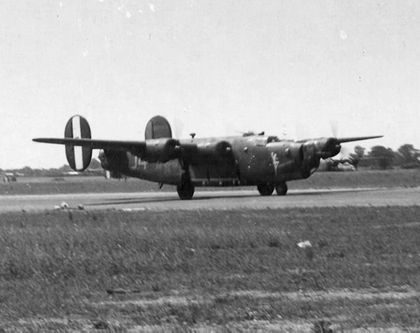 I was an engineer-gunner on a B-24 bomber of the 458th Bombing Group. D-Day alert at our base really started at 0600 hours on June 5, 1944. The base P.A. was blaring out orders from the base security officer. We learned that the base status was condition red. 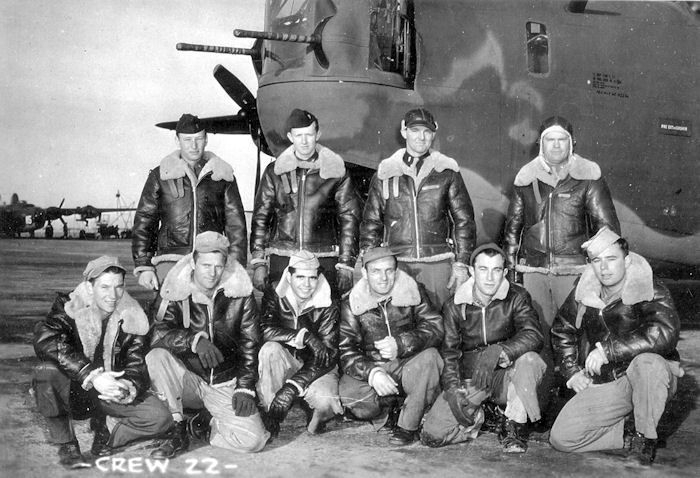 That meant that flight crews wear their side arms and ground crews carry their rifles at all times and everybody was restricted to the base. We really did not know what was happening! 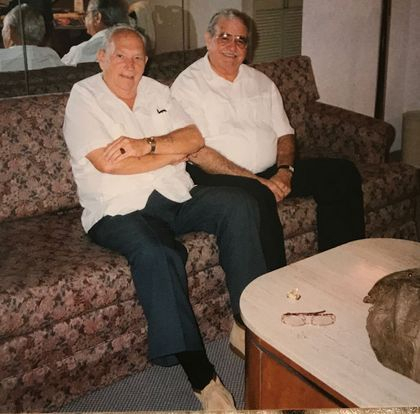 With all the apprehensibility and conjecture we went on about our business expecting to hear from the operations officer what our flight schedules would be for that day. All the crew members had gone to their aircraft to check the equipment and wait. It was late in the evening when, at 2000 hours, the order finally came in to report immediately for a briefing. After the briefing we went to our aircraft as take-off time was 2200 hours. Since all our formation flight training had taken place during daylight hours, we pondered how we would fly formation since this was our first night mission. However, to our complete surprise, after breaking above the cloud cover at 12,000 feet the moon was so bright that it seemed to be daylight. 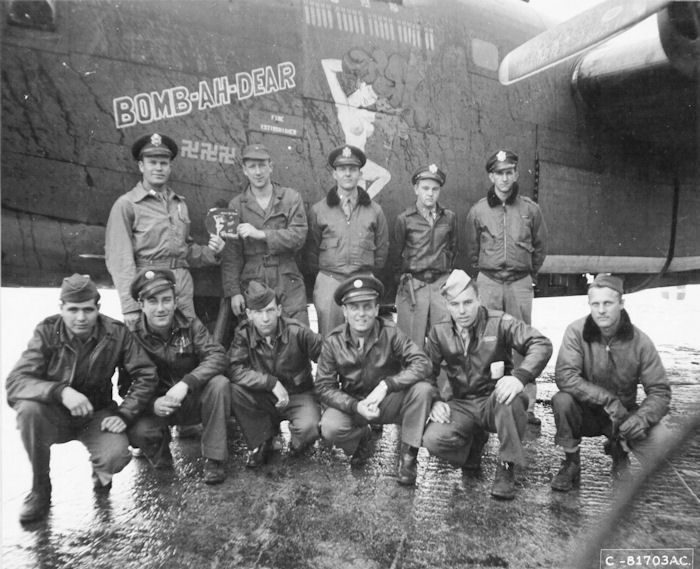 The 458th Bomb Group, along with other groups in the 96th Combat Wing, was selected to be I the first wave to bomb the coast of France that night, with bombs-away at 2400 hours.